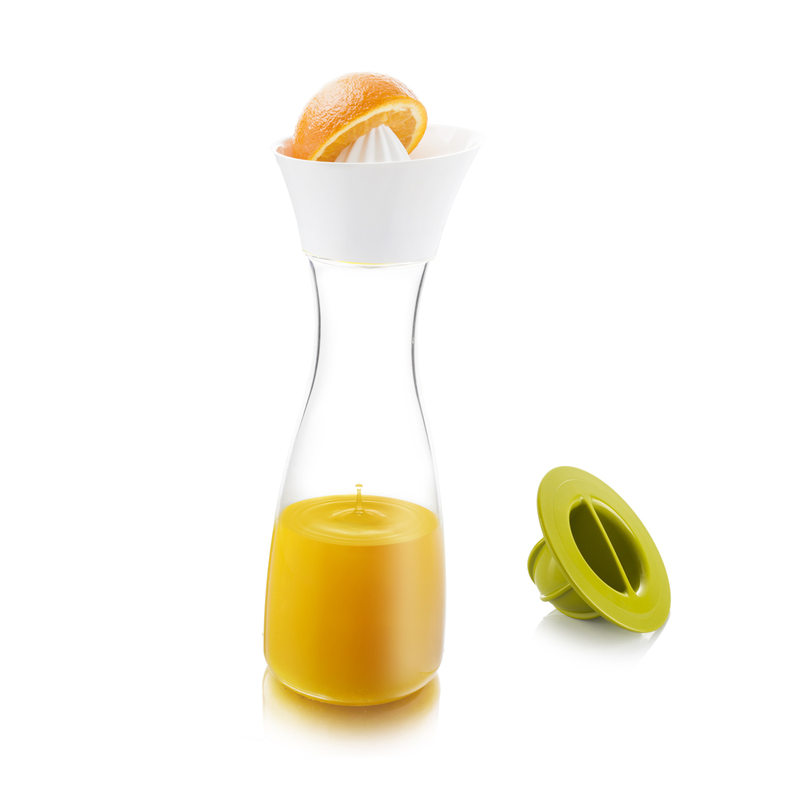 The elegant Citrus Carafe exists of three components. 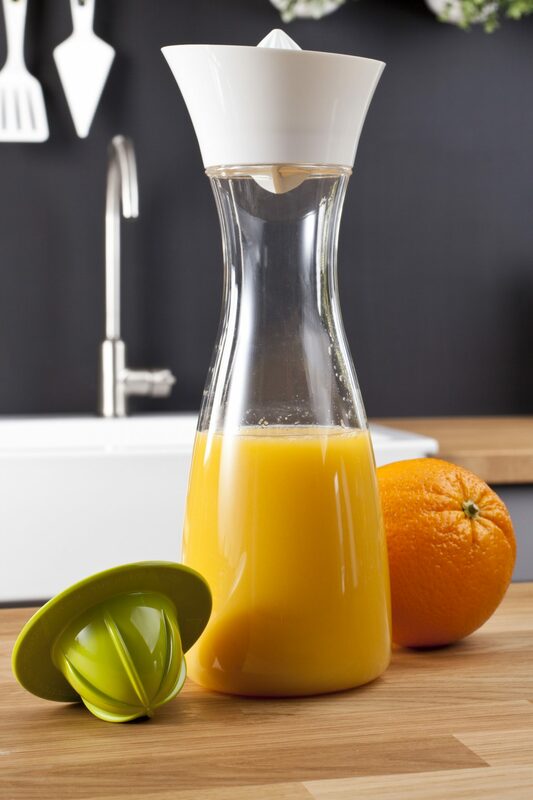 The carafe is made out of practically unbreakable transparent plastic. 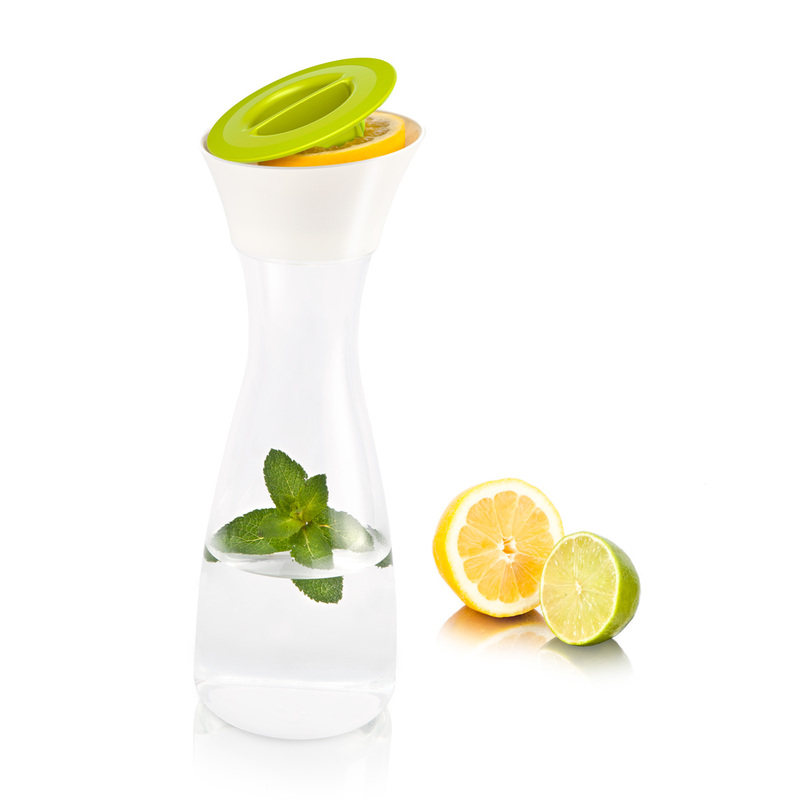 The citrus press and bowl are placed on top of the carafe. 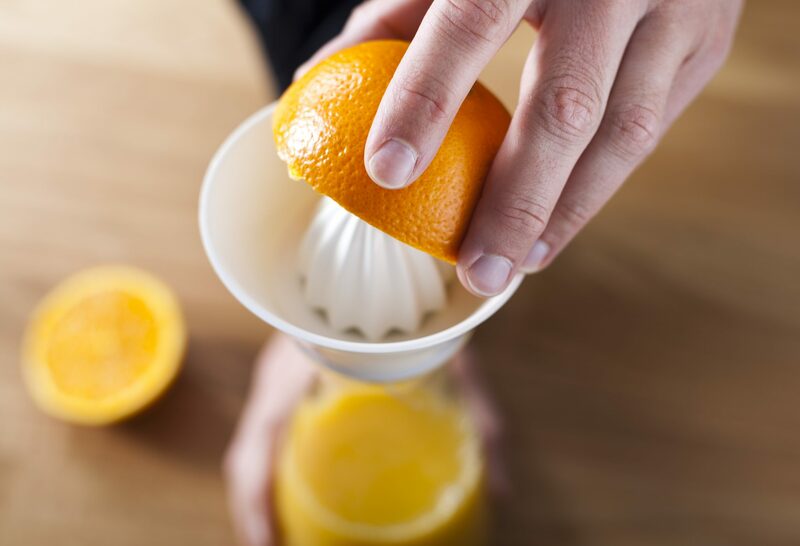 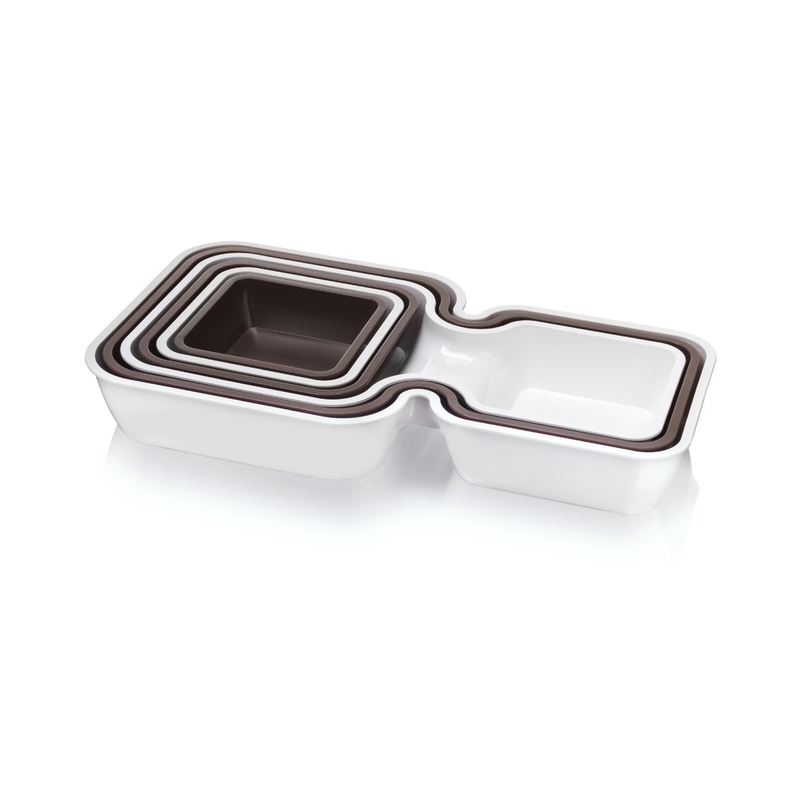 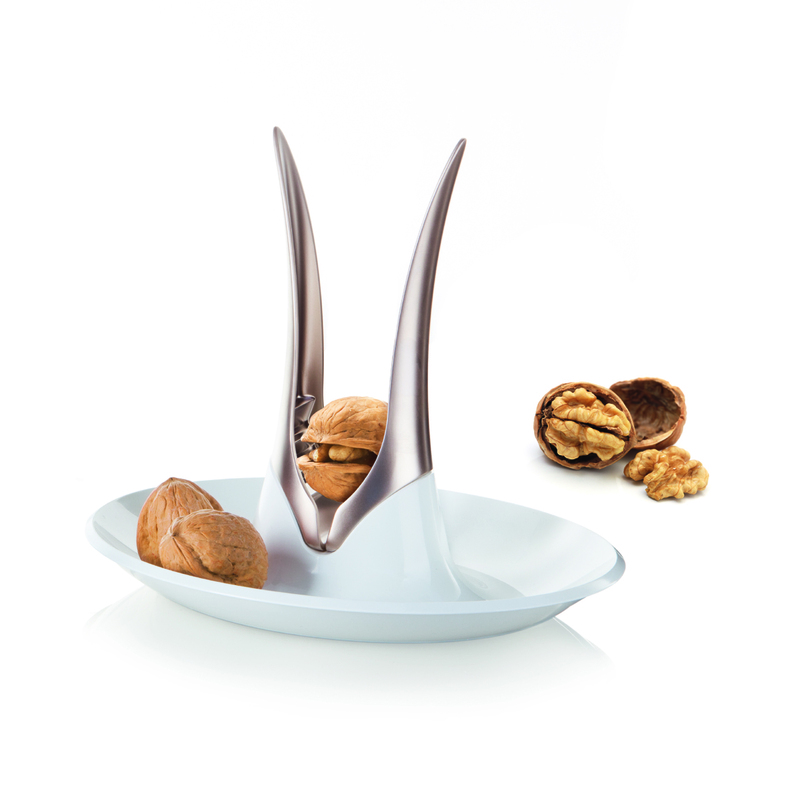 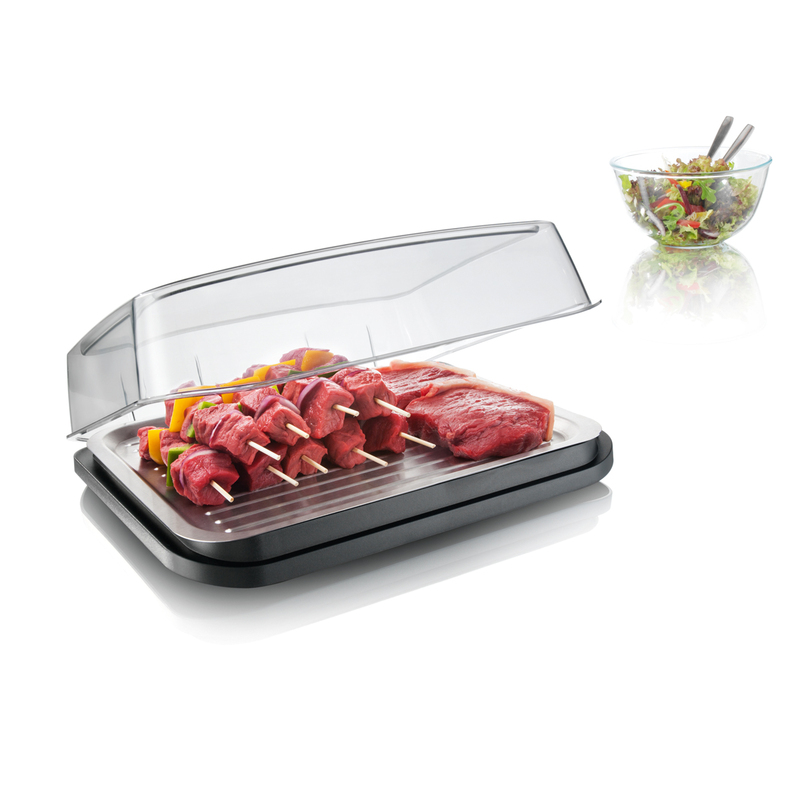 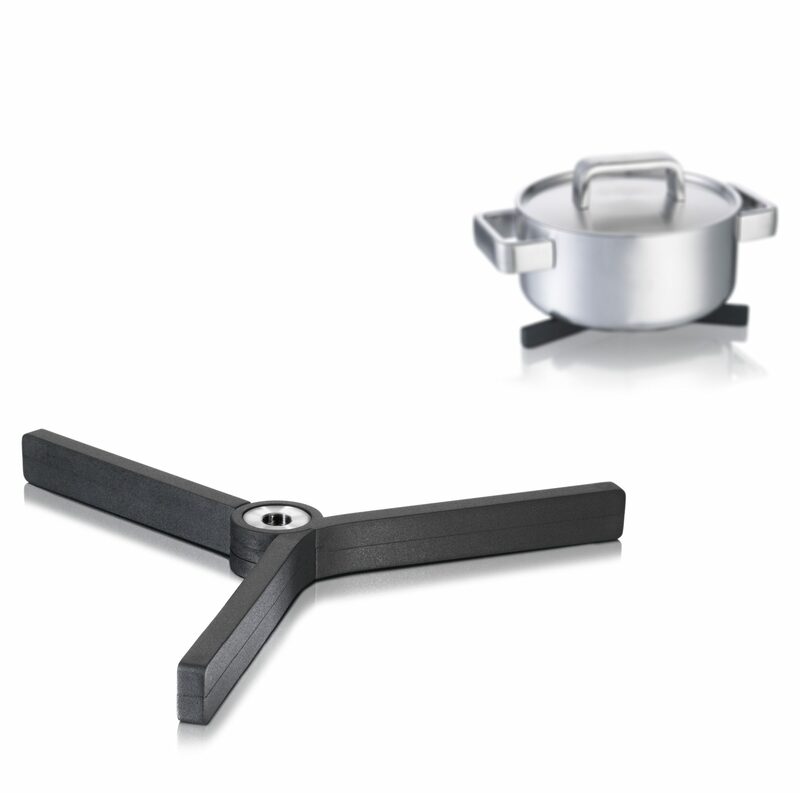 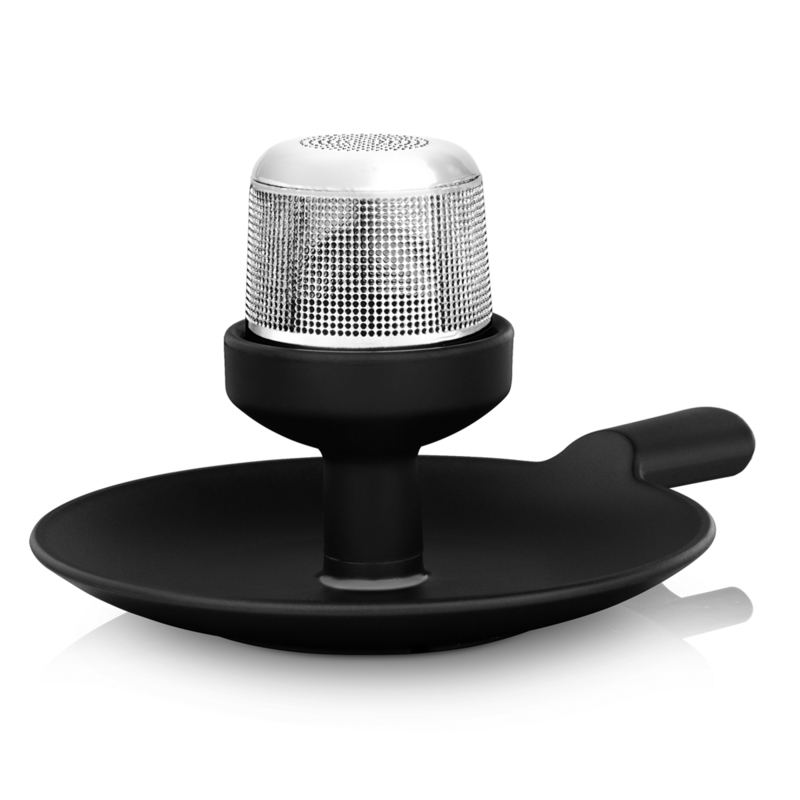 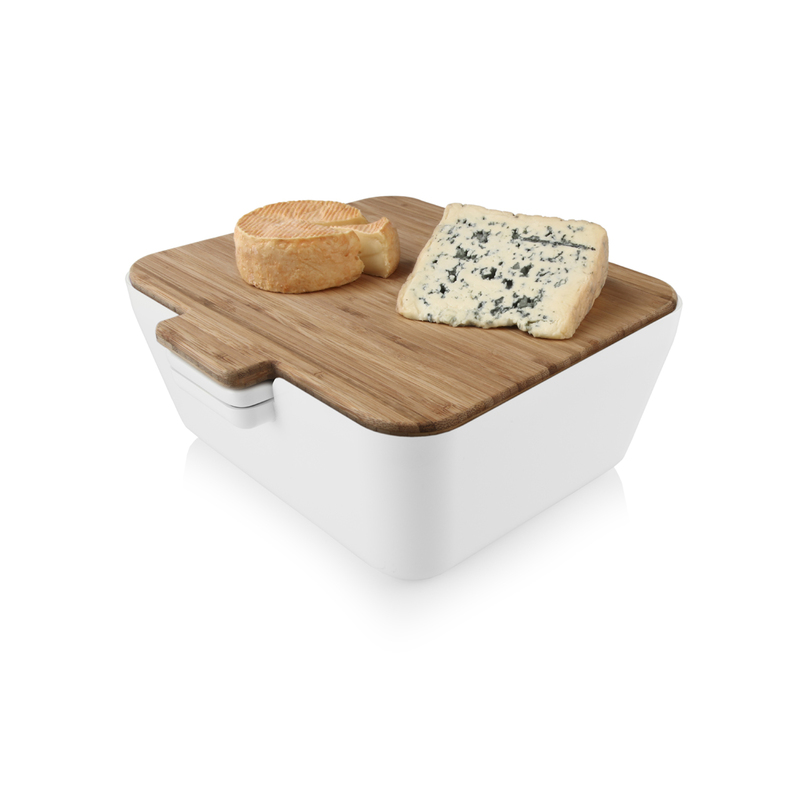 The bowl filters out all unwanted ingredients when pouring out the water or juice.